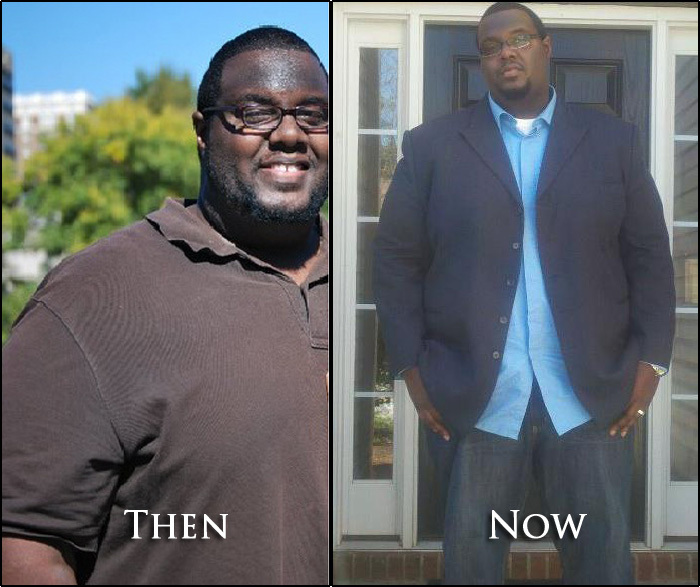 My name is Antuan Russ and I’ve lost just over 80 100 lbs since September 2011. I’m not done losing and becoming healthier. Along the way, people have taken notice and asked me what I’ve been doing. So I decided to start this blog. This is so out of character for me. So what have I done? Nothing that can’t be duplicated that’s for sure. I’ve started eating less, moving more, & resolving to do that daily. Nothing fancy. This blog is a window into my world as I continue along this journey. A place where people can follow, encourage, & join me if they so choose.